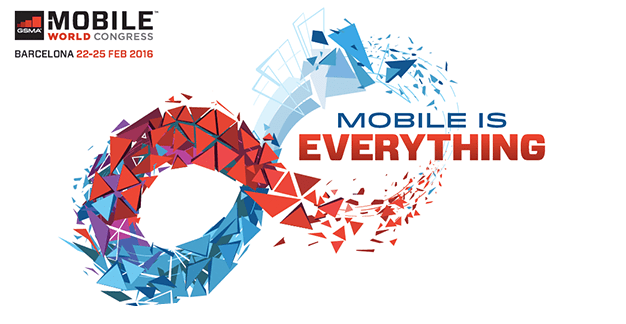 Storegate will attend the Mobile World Congress in Barcelona 22-25 February. Will you be there too? If so, let´s meet and talk about cloud storage services, white label solutions and Storegate’s new business area IoT (Internet of Things). Please feel free to send us an email (see below) and schedule a personal meeting or demo. Storegate has recently expanded its global offering to launch a Storegate branded service through HP’s New Zealand based cloud. The solution allows telecom operators and service providers to resell the cloud services.